Building a new terminal complex is a massive undertaking, but the end result will be well worth the effort. 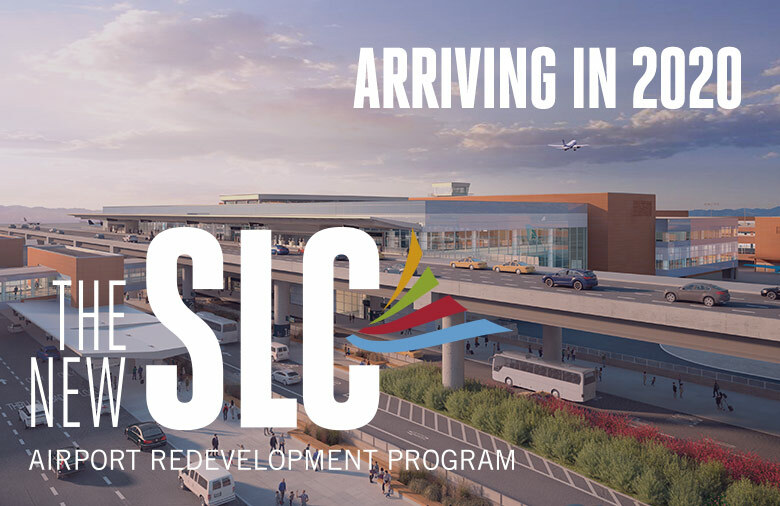 The SLC Airport's existing facilities have served passengers well, but it's time to make way for the next generation of airport design. What will the New SLC include? Find out. The Salt Lake City International Airport has created two enclosed areas for passengers wishing to smoke. 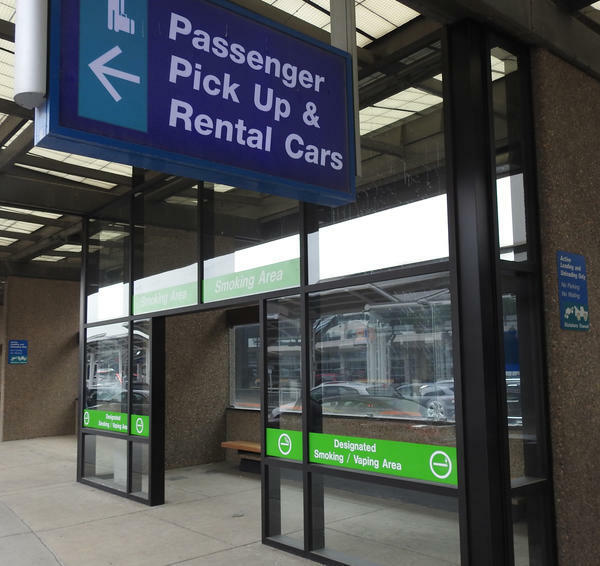 The smoking enclosures are located adjacent to the passenger drop-off lanes outside of Terminal 1 and Terminal 2. Click here for a map of the designated smoking areas. 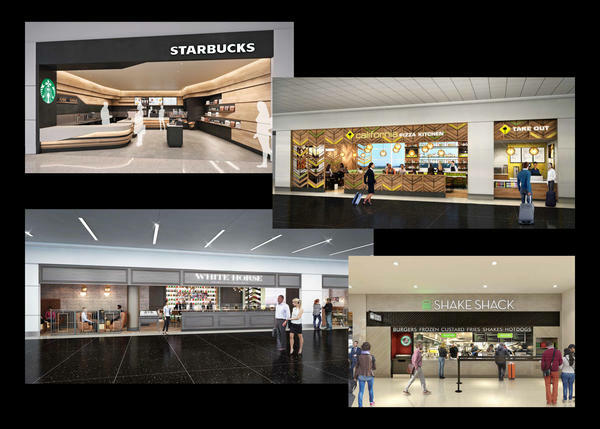 Come fall of 2020, passengers flying through Salt Lake City International Airport (SLC) are going to be wowed not only by a new airport, but by the wide array of food and beverage options to choose from. From American and Asian to Italian and Mexican, passengers’ palates will be delighted with the selection. Click here for more information. Airport shoppers take note. SLC has announced a dynamic line-up of stores coming to The New SLC in 2020. The mix includes new brands such as Coach, Frye, King's English, Hip & Humble & MAC along with traditional shops like No Boundaries & Utah! Click here for more information.